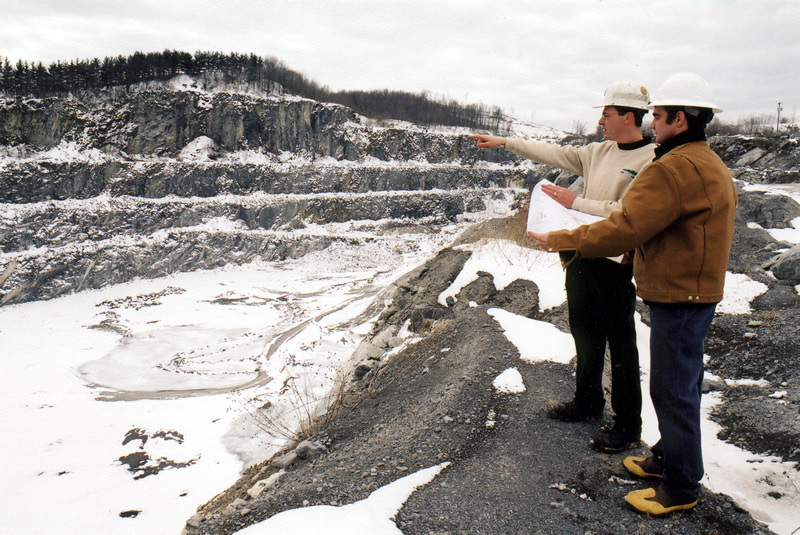 We listen to our clients to identify their needs, and then provide our industry-leading mine engineering and regulatory expertise. Our professionals work hand-in- hand with our clients’ personnel to complement their strengths and needs. MM&A can help you add additional resource capacity, or provide you with industry experts on-call, around-the- clock, or even working full-time from your own facilities. Industrial mineral and aggregate mining operations commonly entail mineral processing techniques that require significant water supplies to refine mined resources into saleable product. However, sometimes those water supplies are not readily or economically available where you need to operate. From identifying water resources using geological and geophysical investigations to right-of- way acquisition to mechanical, electrical and structural construction services, MM&A provides you with the multidisciplinary expertise necessary to develop, permit, design and construct water supply systems that provide you with the water you need, where you need it. We can deliver innovative solutions to remove scarce groundwater from granite bedrock, reuse discharge water, develop multiple-source water supply systems, and ultimately make the most efficient use of your available resources. Operating an industrial mineral or aggregate mining operation in today’s regulatory climate means that you face a multitude of regulations administered from various local, state and federal government agencies. Failure to comply with health, safety and environmental regulations and standards can result in human injury, penalties, negative public perception, and liability associated with impacts to communities or environments. MM&A professionals are active members of regional regulatory and industry associations, committees and organizations, and have helped establish various practical regulations and requirements around the world. We maintain functional, long-term relationships with regulatory agencies and their staff, including the U.S. Army Corps of Engineers, the U.S. Environmental Protection Agency, state environmental departments, and various local agencies. Our active involvement in regulatory compliance allows us to negotiate permitting requirements and subsequently streamline your projects or operations.